"Excellent reference book. It provides a succinct discussion of a very broad range of topics. It's very suitable for a first year course where students are coming from a diverse range of disciplines and need a basic introductory reference." 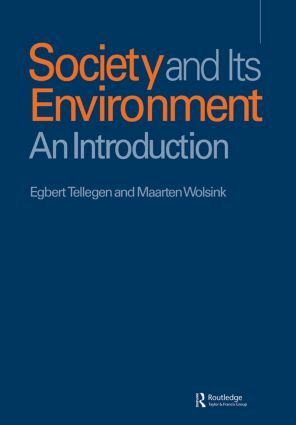 " …a clearly written text…uniquely combining a historical and sociological approach to environmental problems."